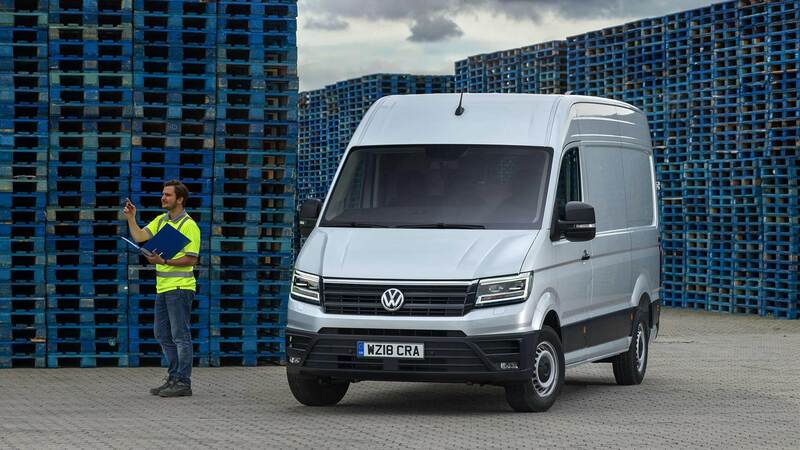 A survey of British van drivers undertaken by Volkswagen Commercial Vehicles has uncovered a shocking cost to the economy from bad backs. Incredibly, some 70% of the van drivers surveyed reported that they had been forced to take time off work due to back pain. With some commercial vehicle drivers spending up to seven hours behind the wheel, a bad seating position could be contributing to the musculoskeletal epidemic. Enduring back pain for any length of time can be excruciating, but Volkswagen found that those affected ending up taking an average of three weeks of work as a result. Given the growing number of van drivers across the country, the combined loss of earnings could push the potential hit to the economy towards a terrifying £21 billion. Whilst ‘Builder’s Back’ can have a number of initial causes, Volkswagen is concerned that poor driving posture is making the problem worse. A recent sample of drivers at the Cordwallis Van Centre found that two-thirds were sitting incorrectly. As a result, Volkswagen has partnered with the British Chiropractic Association to offer tips on how best to ensure drivers are protecting their backs when behind the wheel. 1. Seat Height: Your thighs should be as parallel to the floor as your seat will allow, and where possible, hips higher than your knees. Adjustable thigh support should ensure you have the maximum surface of your thighs touching the seat. 3. Seat Back: Bring your seat all the way up so it’s straight, and then reclince it until you are comfortable, whilst maintaining a 110 degree angle between your back and thighs. 4. Lumbar Support: The lumbar support should be adjusted so you can feel it support the hollow in your back, but so it’s not causing your spine to arch more than is normal for you. 5. Head Restraint: The height and angle of your head restraint should be adjusted so you can feel the centre of the support touch the middle of the back of your head. 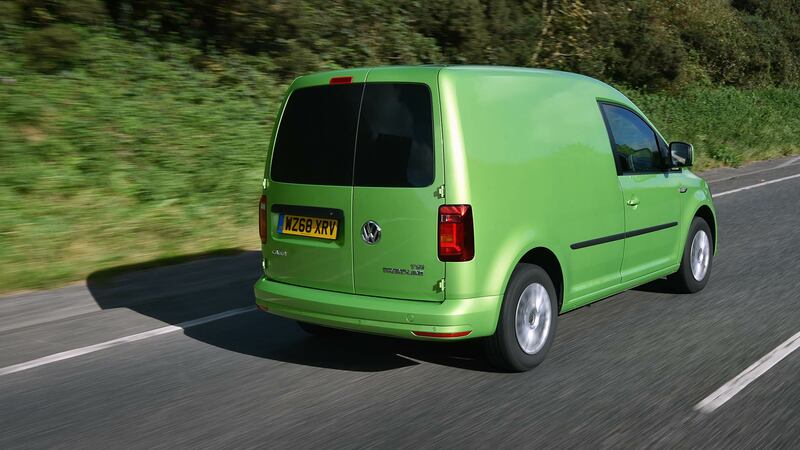 This news follows another recent study undertaken by Volkswagen, which found that more than half of all van drivers admitted to using their mobile phone whilst driving. 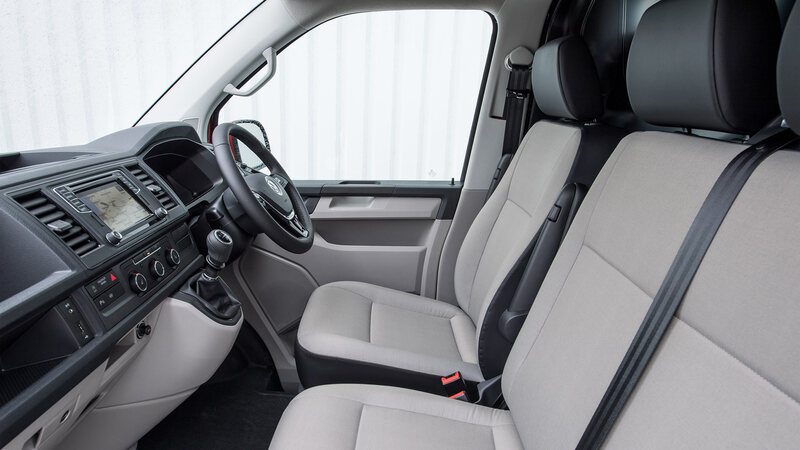 Other research by Vanarama in 2018 found that simply having a clean van could help win more business for tradespeople. It means the message for the burgeoning number of UK drivers is to not use your phone whilst driving, make sure you wash your van, and always sit up straight!